Roon have been hard at work redesigning how their Radio implementation works. 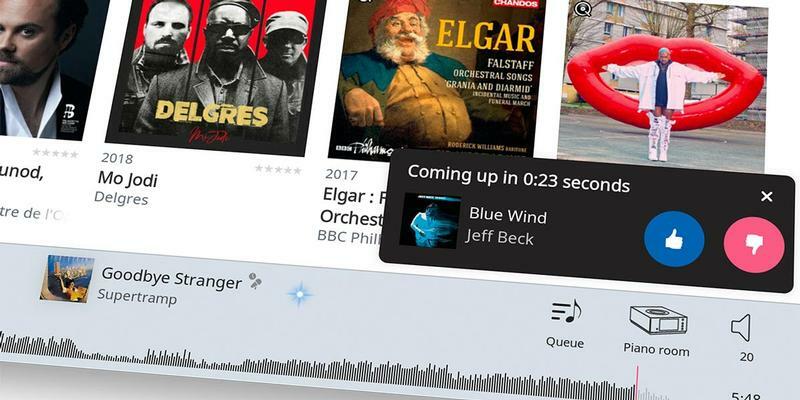 With v1.6, Roon radio now explores not only your personal library, but extends to music services like Tidal and Qobuz. Roon radio will also learn from what music you like, what music you don't like, as well as making recommendations based off of other's listening habits. Roon's UI has also been tweaked, with an improved now playing screen and search results. It is now much easier to browse through results and appears to be quicker. To update, open the app and Roon will prompt you.